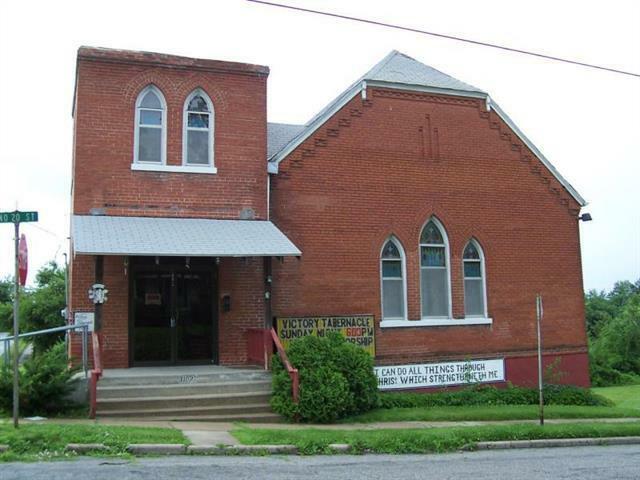 This former church could offer fantastic new possibilities or be used as a beautiful and quaint church once again. The current owner had started tear out to commence renovations but was unable to continue. One of the improvements already completed is a 50-year steel shingled roof put on by Midwest Roofing. Beautiful stained glass windows are underneath all the boards! In addition to the parcel on which the building sits are the two parcels directly to the north for a total of more than 0.6 acres.